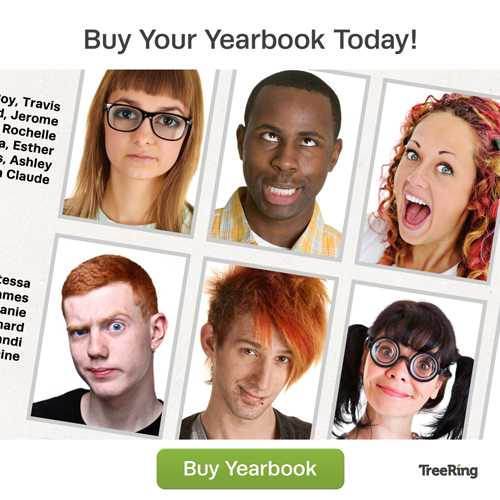 Need to purchase your High School yearbook? Call Mrs. Cassandra White or Mrs. Lisa Keddie at the High School, 419-946-3946, to purchase. Limited copies available! Once the year is sold out, no reorders.